When an entrepreneur starts a business in a particular country, there are a lot of factors that he needs to analyze. First of all, he has to realize that all the human beings are different, even the person living next to your house has different likes and dislikes, different needs and wants. We have to realize that we cannot treat everyone equally. There are several factors influencing your decision to invest in a particular state, and there are different things you have to look at, like for example their political-legal environment, the culture, and the geographical location etc. After looking at all these things, one makes the decision of doing business in a particular state. England is a country with one of the best economies in the world, where the standard of living of people is much higher than most of the countries in the world. It is a country which is known for its stable law and order situation, for an investor these are all the things that he needs, although some would argue that taxes are too high and the country is a little too expensive to live in, but for an investor, if he is getting high profits, and a stable environment to do business, he would be more than willing to pay a little more taxes and go ahead with it. With the right product, UK is the heaven for businessmen, if you have great idea investors are there to invest in your business. Why invest in a pub? Culture is, of course, one of the main factors that influence a business, if you’re trying to sell something to the market that is not part of their culture, it will be very difficult for you to do it, because the perception of the product is not positive, or maybe it’s something that is not commonly used by the society. 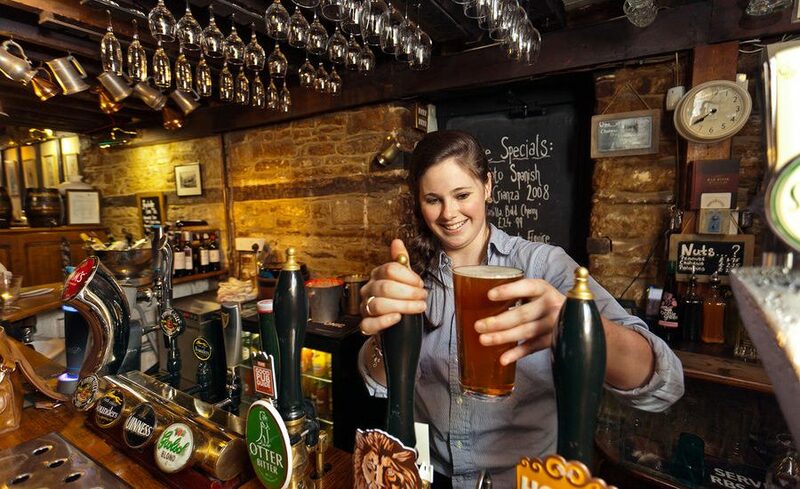 Starting a Pub in the UK is perfect, when it comes to culture, as drinking alcohol is part of the culture. It’s the main part of the celebration or any sort of entertainment. It’s something that people would like to have during dinner when they are out with friends or family when they are alone or with someone, when they are happy or sad, alcohol for people of UK is perfect for every situation. So a pub fits in every situation, as alcohol goes with every event or festival people have. When you are making a decision of investing in a particular state, you have to look at the economic factors that are influencing your business, the buying power of the buyer in one of the main things to consider, and this is what makes England heaven for investors. The Gross Domestic Product per capita in the United Kingdom was last recorded at 41602.98 US dollars in 2016. The GDP per Capita in the United Kingdom is equivalent to 329 percent of the world’s average. GDP per capita in the United Kingdom averaged 27477.69 USD from 1960 until 2016, reaching an all-time high of 41602.98 USD in 2016 and a record low of 13869.06 USD in 1960. Gloria Woods is an economist, entrepreneur and a blogger based in the UK. His articles are mostly based on the investment opportunities in the UK. Two of his favorite hobbies are blogging and teaching. She also works as a part-time teacher on Essay Service – QualityEssay.co.uk.